Here at Crown Removals, we can provide piano removals in Grappenhall and the surrounding areas. Here at Crown Removals, we specialise in providing complete removals services for homes and businesses across the North-West. We are able to deliver reliable, industry-leading piano removals in Grappenhall to all kinds of properties. Attempting to move a piano without a professional team can lead to serious issues. Not only can you cause damage to the piano, you can also damage your property or put yourself at risk of serious injury. Thanks to Crown Removals’ experienced team, you’ll be able rest easy in the knowledge that your piano will be removed as quickly and safely as possible. Our professional team have access to a large fleet of vehicles to transport pianos of practically any size. We are able to remove your electric, upright or baby grand piano without causing any damage. Whether you need to have the piano transported or disposed of, get in touch with our team today. Safely removing a piano from your property isn’t just a question of manpower. Our team have years of experience in moving pianos through all kinds of properties. We have the knowledge and the equipment to safely and quickly transport large musical instruments. If you fail to get in touch with a professional team, you risk damaging the instrument and your home/business. Due to the weight of these pianos, it is also fairly common for novice piano movers to put themselves at risk of injury. Here at Crown Removals, our vehicles are large enough to transport all kinds of musical instruments. We can ensure that your piano is safely secured within our van. This will prevent it from suffering any kind of damage during the transportation. Can Crown Removals Transport Grand Pianos and Baby Grand Pianos in Grappenhall? The Crown Removals team can safely transport almost any kind of piano from your home or business. We’re able to move baby grand pianos across Grappenhall and the surrounding areas. Our team is able to remove musical instruments of almost any size to your new home or business. We are rarely able to move grand pianos. Due to their size and weight, grand piano removals will often require walls to be removed. While we will move most baby grand pianos, we aren’t able to remove grand pianos. However, if you do require a grand piano removal service, we can still help. Our team can put you in touch with a team who specialise in removing grand pianos from your home or business. Thanks to our team’s extensive experience and industry-leading equipment, we can remove all kinds of baby grand pianos, electric pianos and upright pianos. If you’re moving home, and you need a professional team to transport your upright piano, we’re here for you. We can also transport pianos and instruments between business properties. If, for example, you’ve had a piano taking up space in your business, get in touch with our team today. 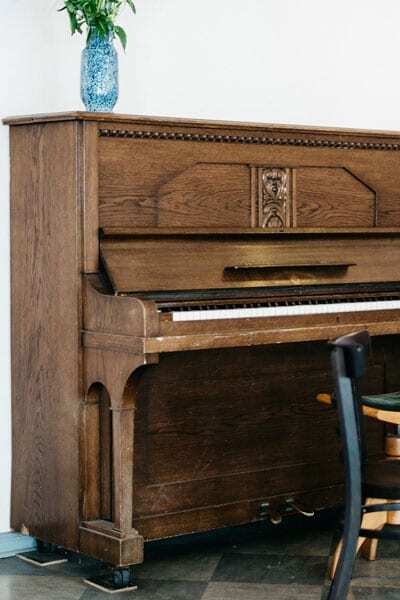 Once we’ve removed the piano from your home or business, we offer a variety of different services. For example, we’re able to simply deliver the musical instrument to your new property. We can take your piano and place it in storage. We have access to secured storage spaces in Grappenhall and can ensure that your piano is protected until your new space is ready. Our removals experts will store pianos in our 24-hour security storage space in Warrington. If you prefer, we will deliver your electric, upright or baby grand piano to a storage facility of your choice. Over the years, the Crown Removals team has worked to provide reliable piano removals in Grappenhall and the surrounding areas. Our industry-leading piano removals team can provide an essential service to suit your needs. We can transport pianos of all kinds, including electric pianos, upright pianos and baby grand pianos. 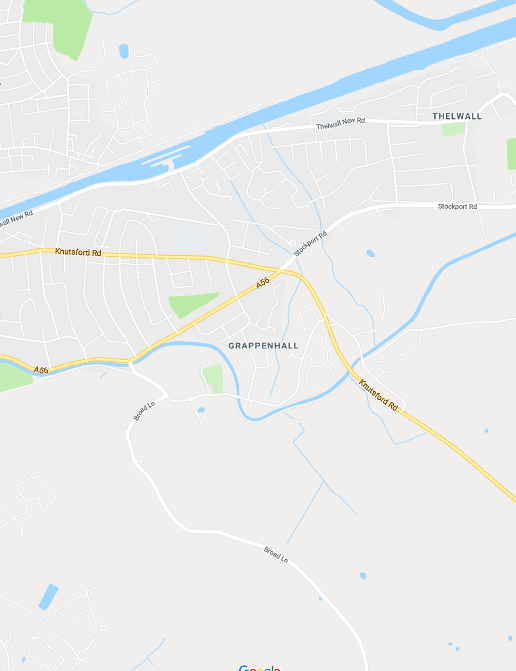 For more information on our complete range of piano removals services in Grappenhall and the surrounding areas, get in touch today. You can call our experienced team directly on 01925 899 989. If you prefer, you can also send any questions or concerns you might have to info@crownremovals.com. You can also choose to get in touch via our simple online contact form. Our piano removals experts will get back to you as soon as we can.